SORRY NOW SOLD. MORE REQUIRED. JUST 5,000 MILES FROM NEW & 2 P/OWNERS. 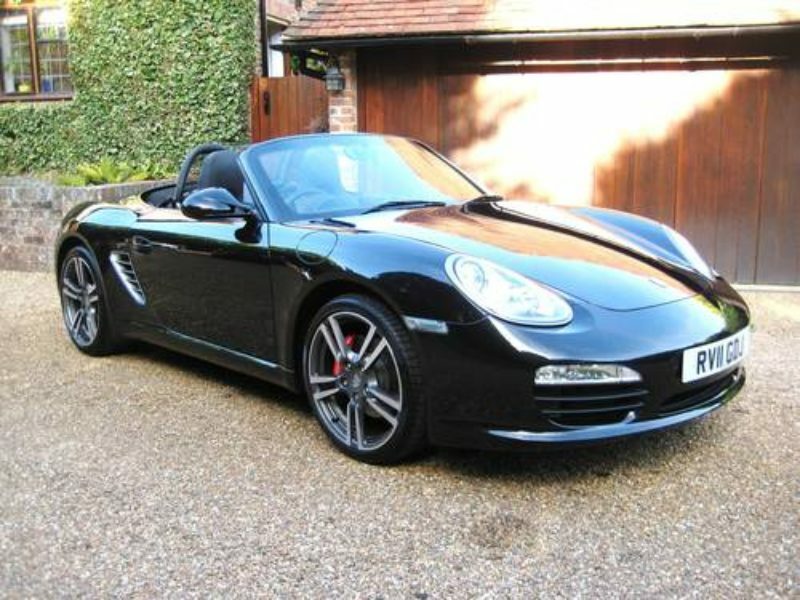 MASSIVE SPEC (987 GEN 11) PDK 3.4 S BOXSTER finished in unmarked Basalt Black Metallic with full black leather. 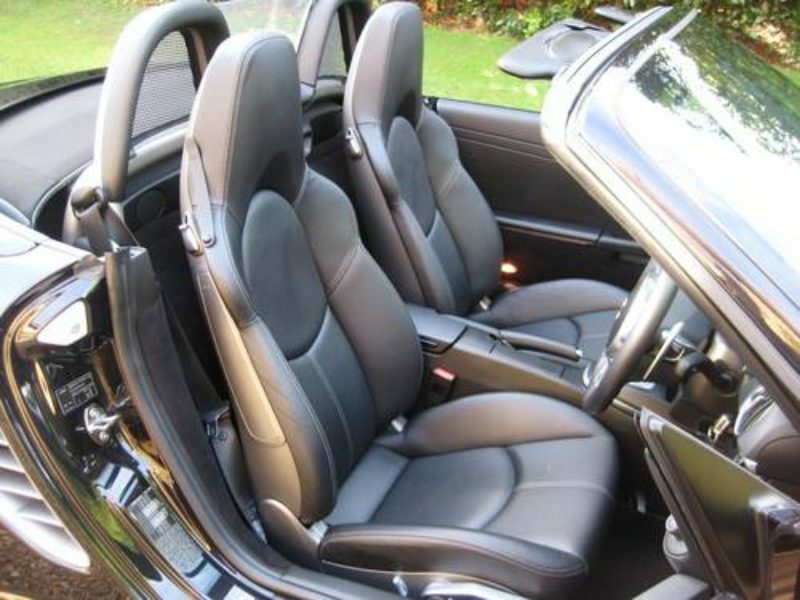 Optional specification includes PCM with extended navigation module, Sport Chrono Package Plus, Bluetooth telephone preparation, BOSE surround sound system with CD storage box, Universal audio interface, hardback sports seats, heated seats, PDK 3-spoke sports steering wheel with shift paddles, rear park assist, unmarked 19″ turbo 11 alloys, Porsche carpet mats etc. Cost new circa £54k with £10k of optional extras. 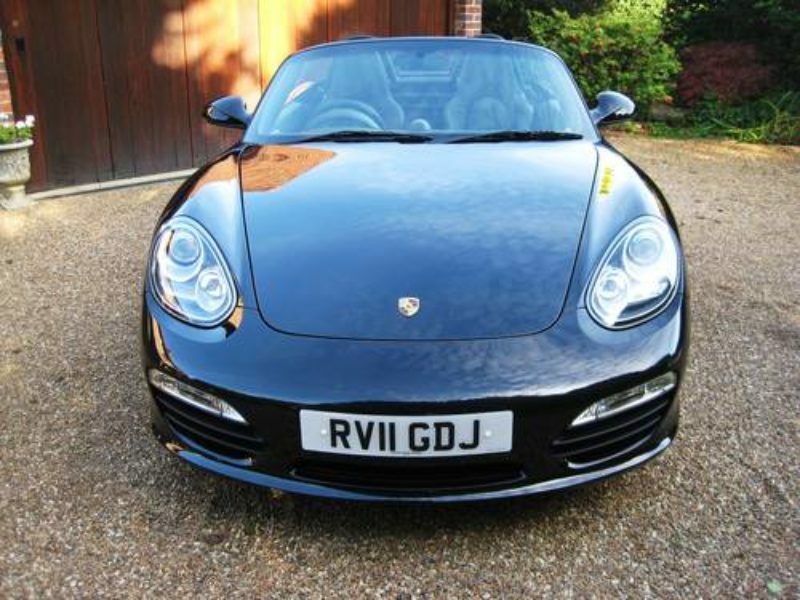 Supplied new by Porsche Swindon with fully documented service history by Porsche Colchester. 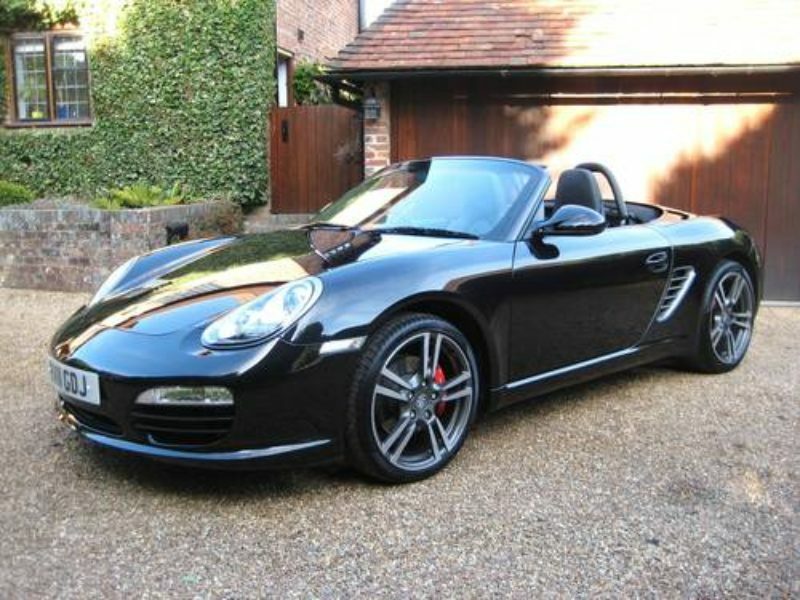 Last serviced at 4816 miles by Porsche Colchester. Complete with owners book pack + both remote keys. 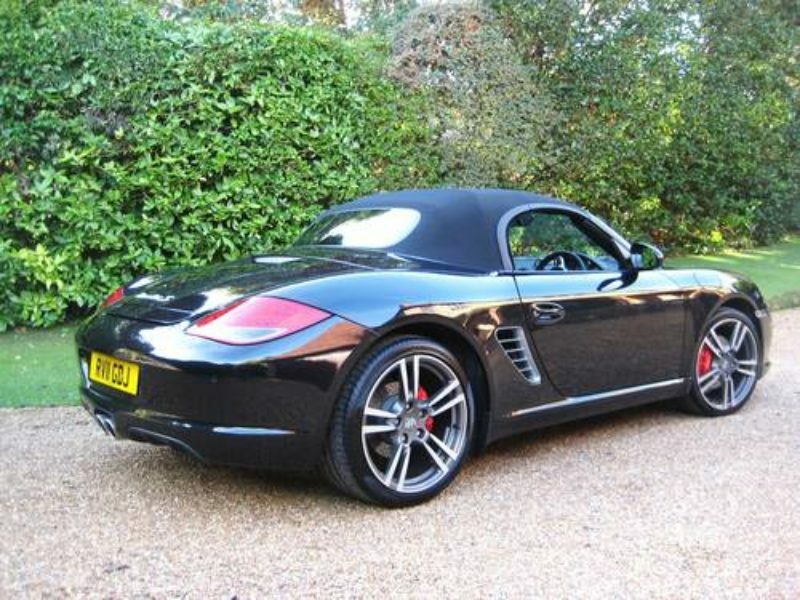 THIS IS AN ABSOLUTELY STUNNING LOOKING ULTRA LOW MILEAGE EXAMPLE KEPT IN TOTALLY PERFECT CONDITION THROUGHOUT. STILL BRAND NEW HAVING BEEN GARAGED FROM NEW & NEVER USED IN THE RAIN. THIS MUST BE THE BEST AVAILABLE.